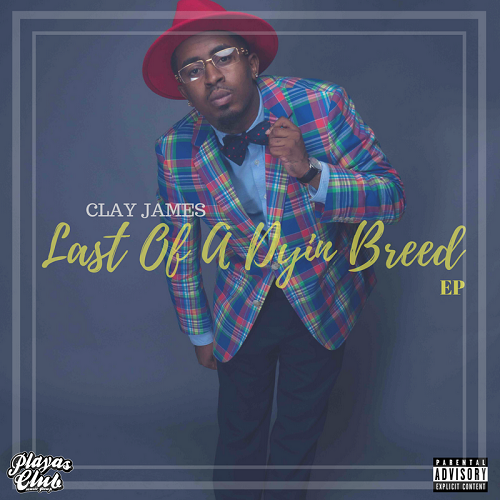 Savannah, Georgia rapper Clay James, just released his “Last Of A Dyin’ Breed” EP, which is the 2nd album of the year from the Snoop Dogg protege. This project has features from Sweet Tooth, Benzo, Saucelord Rich, & Gold Griffith. Production credits include: Fki, C-Walker, Savage Beats, iThinkWeGotit, & Big A Got Em. 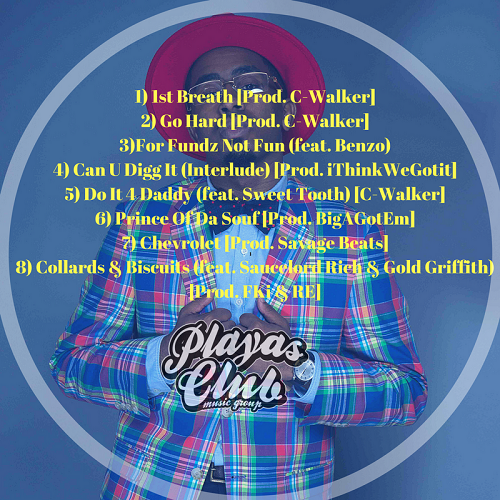 The album was released on all digital streaming platforms through James’ new indie label “Playas Club Music Group” in collaboration with EMPIRE Distribution. Clay’s new label was founded by himself, Messiah “Sweet Tooth” Freeman, and Suni Solomon. Playas Club Music Group released a new commercial last week via Youtube, which will start airing on Comcast Cable this week in select cities. Available now on All Digital Outlets!